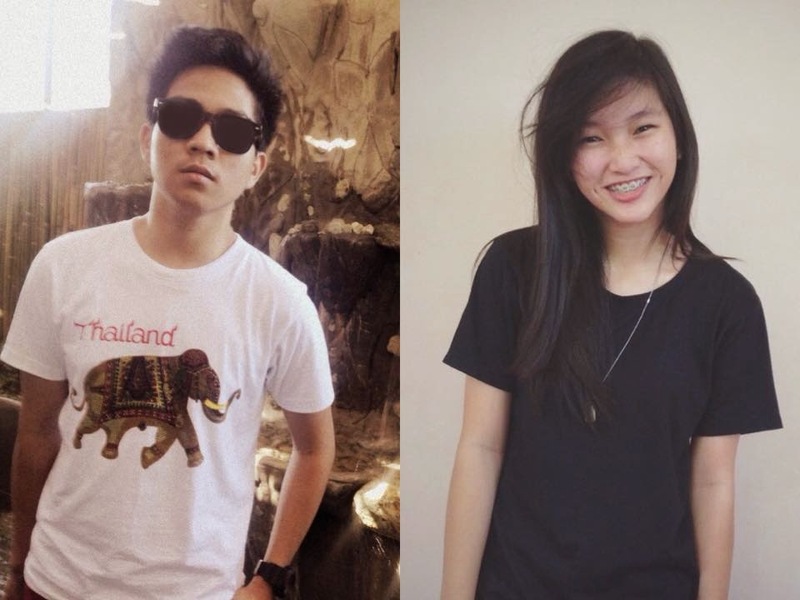 Filipino Viral News: VIRAL VIDEO : This Girl Confessed Her Feelings To The Boy But What Happened Next? Watch The Viral Video. VIRAL VIDEO : This Girl Confessed Her Feelings To The Boy But What Happened Next? Watch The Viral Video. VIRAL VIDEO : FRIEND ZONED SITUATION? This situation called "Friendzoned" occurs most frequently in men. But in this video the situation is reverse. The girl said "mahal kita! , mahal mo ba ko?" , and the boy response "siyempre naman" the the girl assumed but the boy considered her as a friend only. This is sad situation happens in many people, often in the Philippines. If you have experienced this situation the video makes you relate. This viral video was upploaded by Carl Ivan Calayag with Sofia de Leon on Facebook. Titled "Friendzoned </3 #FilipinoVinerRock". TeeFM, Filipino Vines and other pages uppload it again and the short video goes viral in social media. Filipino Vines considered it #OriginalMaker because Carl Ivan & Sofia was the first maker and it was the original idea by Carl Ivan Calayag. The two young who made this video is from Plaridel Bulacan according to their profile in Facebook. "This situation called "Friendzoned" occurs most frequently in men. But in this video the situation is reverse. The girl said "mahal kita! , mahal mo ba ko?" , and the boy response "siyempre naman" the the girl assumed but the boy considered her as a friend only. This is sad situation happens in many people, often in the Philippines. This viral video was upploaded by Carl Ivan Calayag with Sofia de Leon on Facebook. Titled "Friendzoned </3 #FilipinoVinerRock". TeeFM, Filipino Vines and other pages uppload it again and the short video goes viral in social media. Filipino Vines considered it #OriginalMaker because Carl Ivan & Sofia was the first maker and it was the original idea by Carl Ivan Calayag. The two young who made this video is from Plaridel Bulacan according to their profile in Facebook. " Most of the netizens said in the comment "sayang! bagay pa naman kayo"
but Carl Ivan resoponse "hahaha XD eh magkaibigan lang po kami eh XD". Carl denied the issue so the two young internet sensation are not couples. The viral video has gained half a million views, 9,000+ shares, 13,000+ likes and 2,200+ comments. The number of video views,shares,likes and comments was still count up accurately. The Cutiest DUBSMASH I've Ever Seen! OMG!